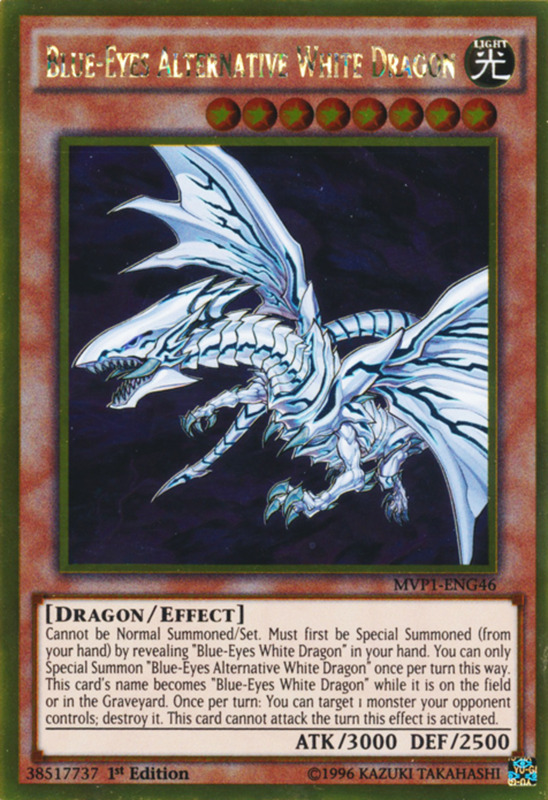 Wielded by Seto Kaiba in the anime, Blue-Eyes White Dragon, the strongest original normal monster, has been adored by Yu-Gi-Oh fans for decades. Despite its lack of effects, it remains more than viable in competitive play due to numerous support cards, and it has since inspired an archetype around itself. We previously explored some awesome Blue-Eyes support members, yet we still have ten more powerful cards to cover that you won't want to miss out on. 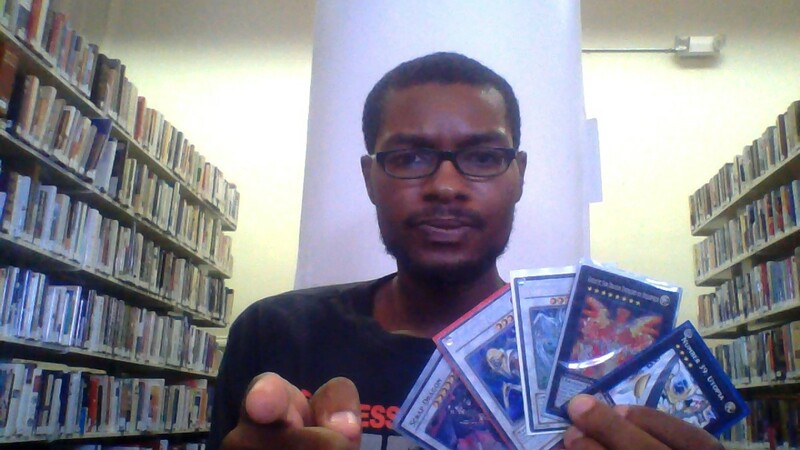 Other than Blue-Eyes itself, of course, which hopefully I don't need to tell you should go in its own theme deck. So, learn where to grab your own below, or skip ahead to our next set of ten amazing Blue-Eyes synergies! 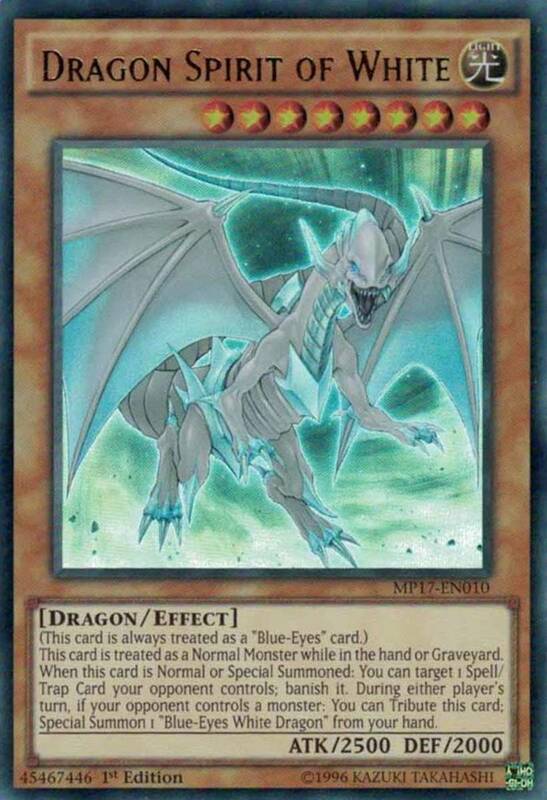 Integral to a Blue-Eyes deck is the card that started the archetype: Blue-Eyes White Dragon. Many fans mistakenly assume that nabbing a legitimate copy will burn a hole through their wallet; luckily, newer expansions offer the azure reptile in all its glory, often for under two dollars! I highly recommend making use of the strongest original normal monster (3000 ATK and 2500 DEF) by combining it with today's ten units! 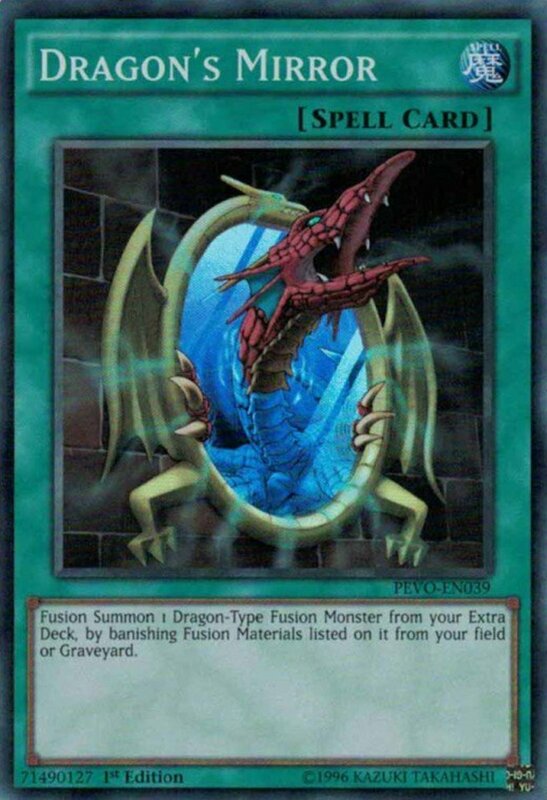 Since Blue-Eyes doesn't combine well with most pendulum cards, summoning your high-level dragon needs tribute monsters or other special effects to gimmick it onto the field. Enter Totem Dragon, a unit with weak stats but a tempting effect: it counts as two creatures when tribute summoning a dragon-type monster. Be sure to use defensive tactics like Swords of Revealing Light to keep it around long enough to sacrifice. But even if Totem dies, you can summon it from the graveyard in attack position at a standby phase where you control no monsters and have no non-dragon type monsters in your graveyard. Totem is banished after leaving the field by this effect, but this lets you potentially activate its two-tribute ability again, or if nothing else, serve as a meat shield to block an attack. Like Totem Dragon, this continuous spell rewards players who only include a single monster type in their deck list. Although we're about to see some spellcaster-type Blue-Eyes supporters, players who elect not to use them and stick with pure-bred dragons definitely want some Solidarity included. 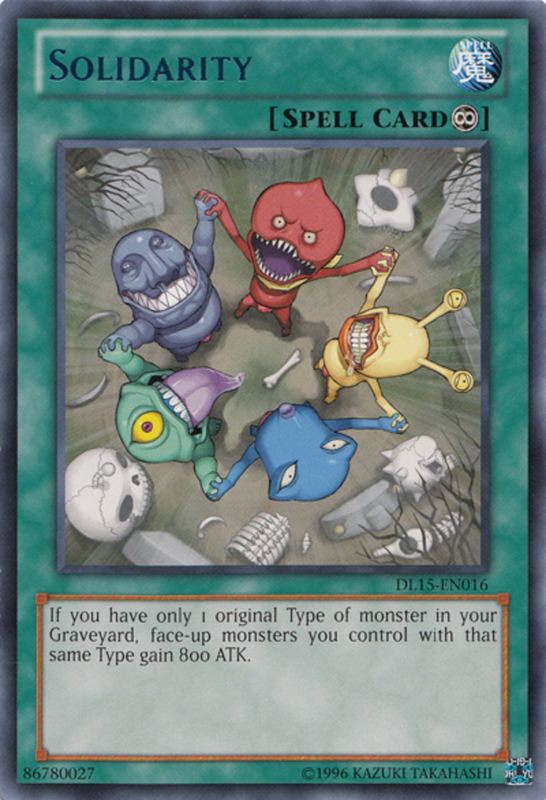 You see, as long as you have only one monster type in your graveyard, monsters you control sharing that type gain 800 ATK. 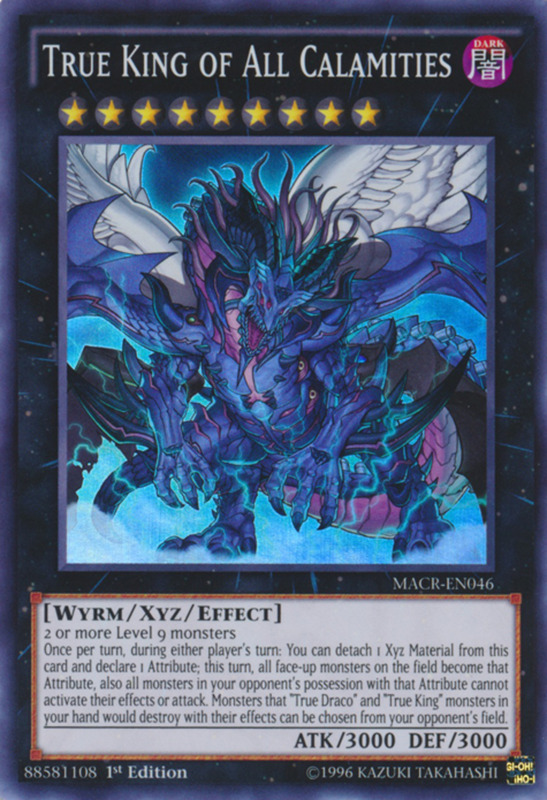 That's a sizable boost that cover your whole field, and as we'll later see, many Blue-Eyes synergy cards send monsters to your graveyard, ensuring Solidarity takes effect early in the duel. Tuner creature Sage with Eyes of Blues belongs to the group of level one light-attributed spellcasters designed to work in tangent with Blue-Eyes. When normal summoned, you can add a level one light tuner of any type, except another Sage, from your deck to your hand, an excellent benefit you can use before performing a synchro summon with your fielded tuner. 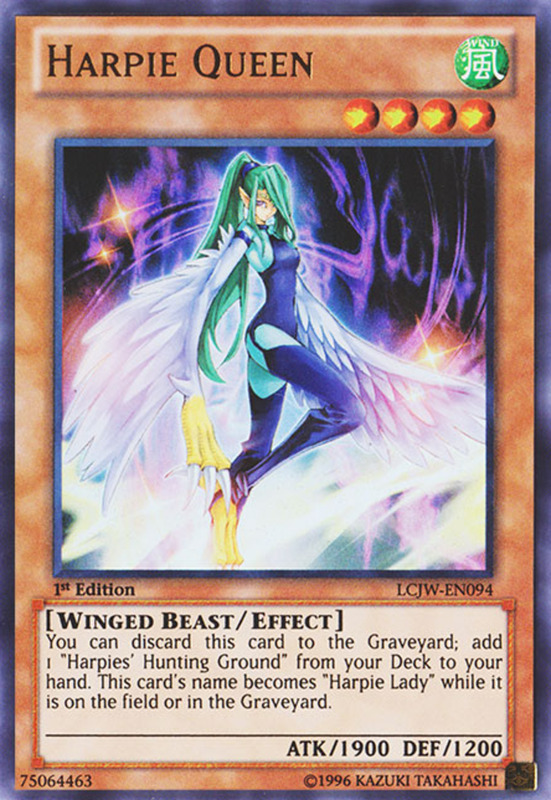 You also have the option of discarding Sage to send a monster you control to the graveyard in order to summon a Blue-Eyes monster from your deck. This lets you exchange weak units for your ace and can be used on any Blue-Eyes beast, not just White Dragon. Overall, a useful and versatile ally; just keep Sage out of battle considering its 0 ATK and 1500 DEF. A simple yet potent effect lies within this magic. Cards of Consonance.simply lets you discard a dragon-type tuner with 1000 or less ATK and draw two cards. Your overall hand size won't change, but you'll be stocking your graveyard without losing card advantage. 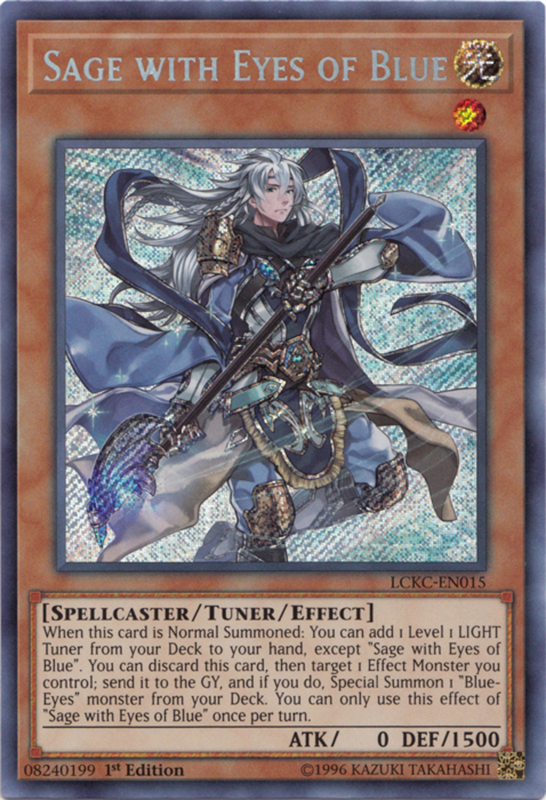 As shown above, some Blue-Eyes supporting tuners are spellcasters, not dragons, but we previously explored several tuners who fit the criteria that you definitely want in your Blue-Eyes build, like The White Stone of Ancients. And since many of these monsters brandish effects that activate from your discard pile, you'll form a potent combo of activating desired abilities and filling your graveyard without decreasing your hand size. The downside of most fusion summons are how they tend to dramatically reduce your hand/field; you usually spend a spell to perform the fusion plus two or more materials monsters, requiring at least three cards. Dragon's Mirror helpfully circumvents this problem by pulling its materials from your graveyard (or field if you wish), letting your hand and field remain full. Keep in mind the fusion monster must be dragon-type; luckily, the game has always offered a heap of powerful fusion options, like Blue-Eyes Ultimate Dragon or First of the Dragons. In addition to the above Cards of Consonance, we'll seen encounter even more ways to bury your graveyard with plenty of materials, but be aware that (unlike most fusions), Dragon's Mirror cannot access cards in your hand. Additionally, you pay the price of banishing your graveyard materials, so make sure not to accidentally exile something you had planned to revive. Silver's Cry offers a similar effect to the popular trap Call of the Haunted, which special summons a monster from your graveyard in attack position. 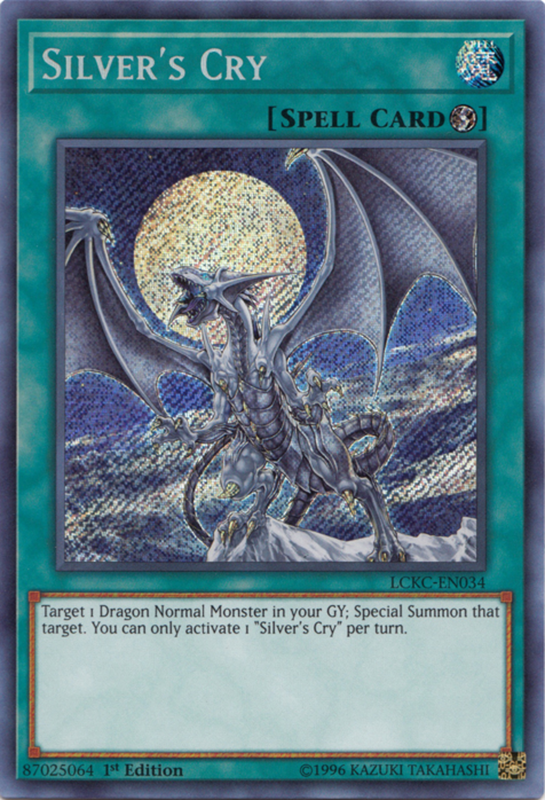 However, Silver's Cry can only target dragon normal monsters, so why use it? 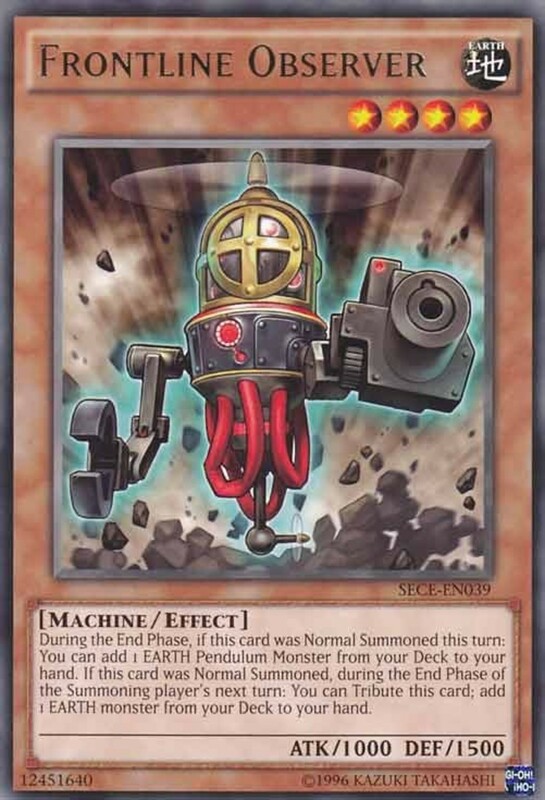 Well, as a quick-play spell, it can activate at the same speed as a trap, you can play it the turn you draw it, and (unlike Call of the Haunted) it doesn't stay attached to the monster and offer another means of destroying it. You can also place your revived card in either attack or defense position. Finally, Silver's status as a spell lets you play around with trap-negation tactics like Royal Decree without crippling yourself. Many subtle advantages combine to make Silver's Cry a better bargain than it initially appears; just note that you can only activate one per turn. 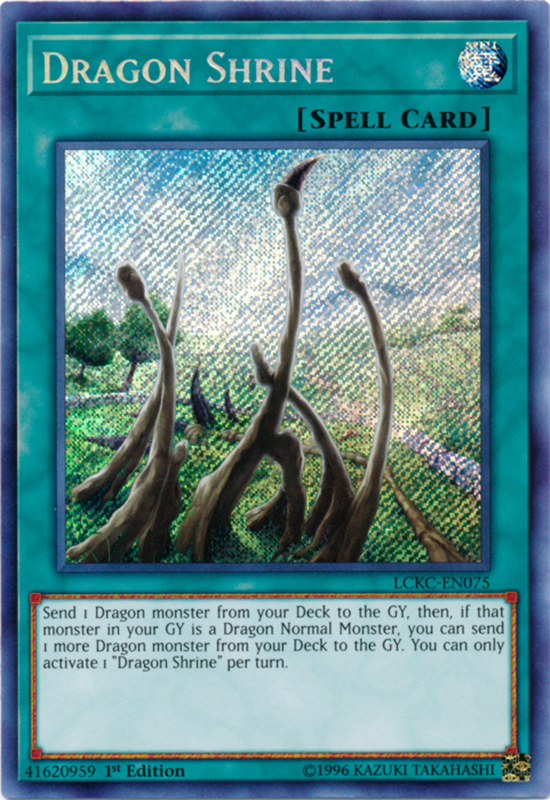 Dragon Shrine simply sends a dragon from your deck to your graveyard, and if the sent monster was a normal monster (like Blue-Eyes), you can send an additional dragon. Two units buried for one card helps lets you utilize multiple graveyard-dependent effects like Totem Dragon, Silver's Cry, and many others. Generally, Blue-Eyes is easier to summon from the graveyard than from the hand, and since many supporters can activate effects from the graveyard, you'll want to fill it as early as possible. Try not to overlook this often-underestimated keystone to a Blue-Eyes victory. Master with Eyes of Blue wields the same low stats you'd expect from a Blue-Eyes supporting tuner, but that's okay—these guys were never meant to fight. When Master is normal summoned, you can target a level one light tuner in your graveyard and add it to your hand. Plus, you can shuffle Master from your graveyard into your deck and send an effect monster you control to the graveyard in order to revive a Blue-Eyes monster (other than the card you just sent). 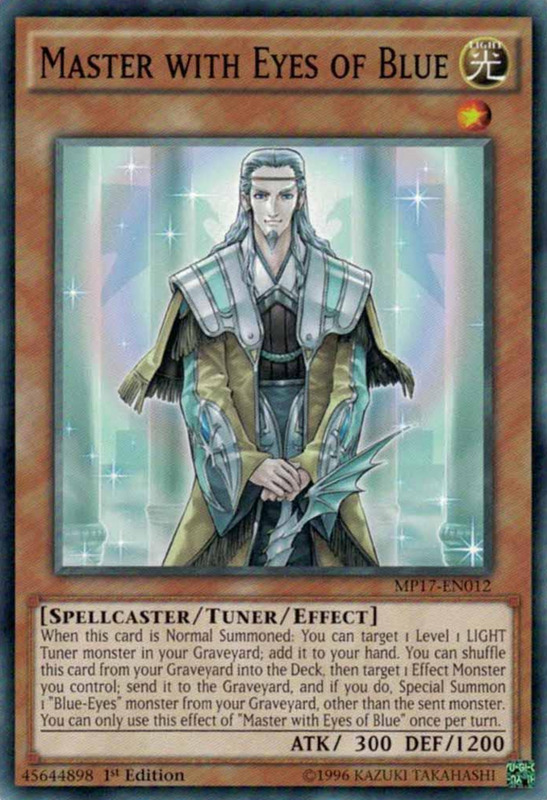 Step 1: Normal summon and add a tuner from graveyard to hand. Step 2: Synchro summon using Master and a non-tuner. Step 3: Shuffle Master into your deck and sacrifice a weak effect monster to revive a Blue-Eyes; wreak havoc with it and your synchro monster. He's the master for good reason—this rare warrior provides a heap of benefits without any tributes or tradeoffs (other than low battle scores). 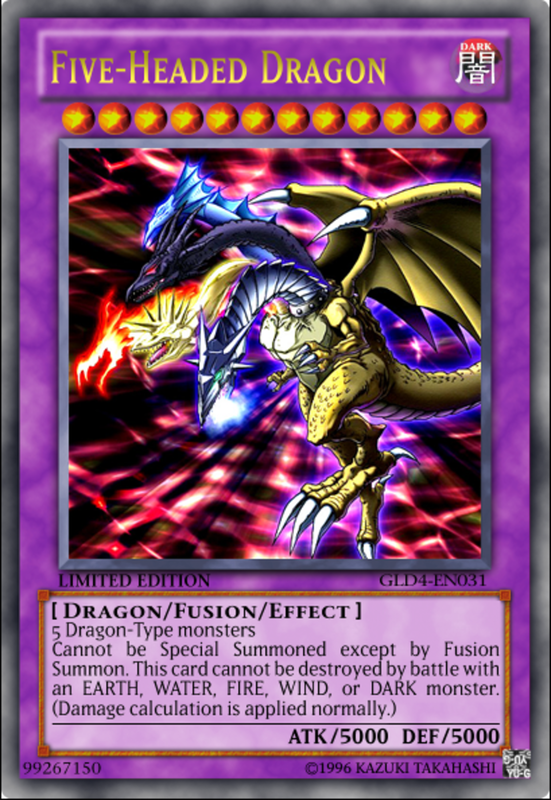 With its immense ATK and DEF of 5000, fusion monster Five-Headed Dragon stands among the strongest of monsters in all of dueling, but wields a rather odd effect that prevents it from being destroyed in battle by any attribute except light or divine. Not that many monsters could beat it anyway, but a little extra protection never hurts. Long banned for its fierce ability, Future Fusion is now (as of this writing) completely unlimited, letting you wield as many as you like. When activated, you send corresponding fusion material monsters from your deck to your graveyard on the first turn after activation and fusion summon your card on the round after that. 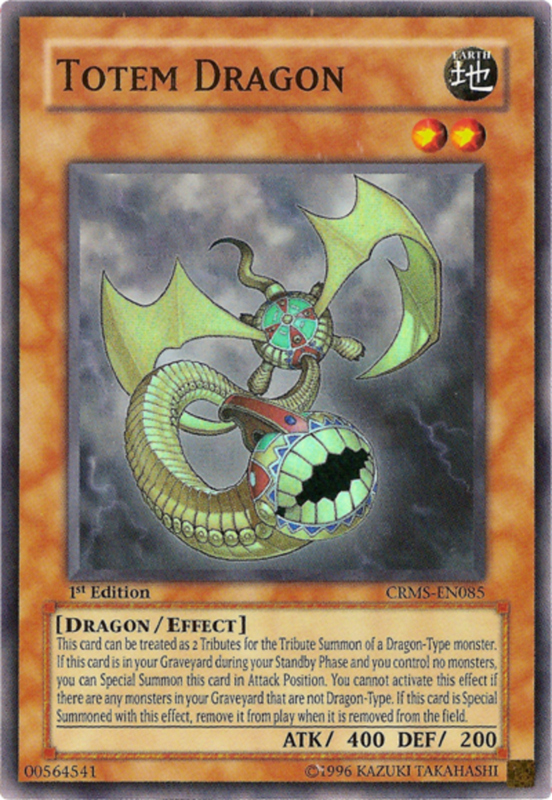 This allows you to (eventually) summon a powerful monster without reducing your hand or graveyard, but in a Blue-Eyes build, its real tries lies in letting you send many potent dragons that are designed for the graveyard, like Totem Dragon or The White Stone of Legend, exactly where you want them. 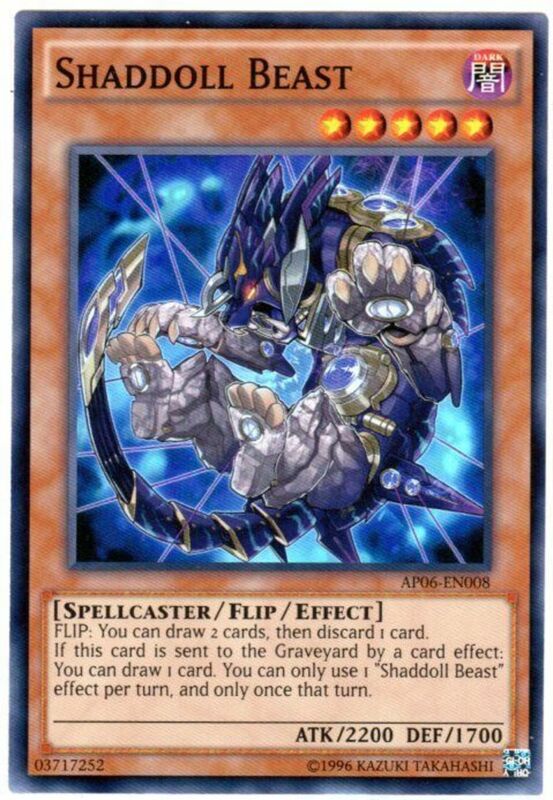 If your opponent removes Future Fusion from the field, the fusion won't occur, but whether or not you pull off the summon, your graveyard will be filled to the brim with Blue-Eyes supporters, more than justifying its inclusion. Which card do you prefer? 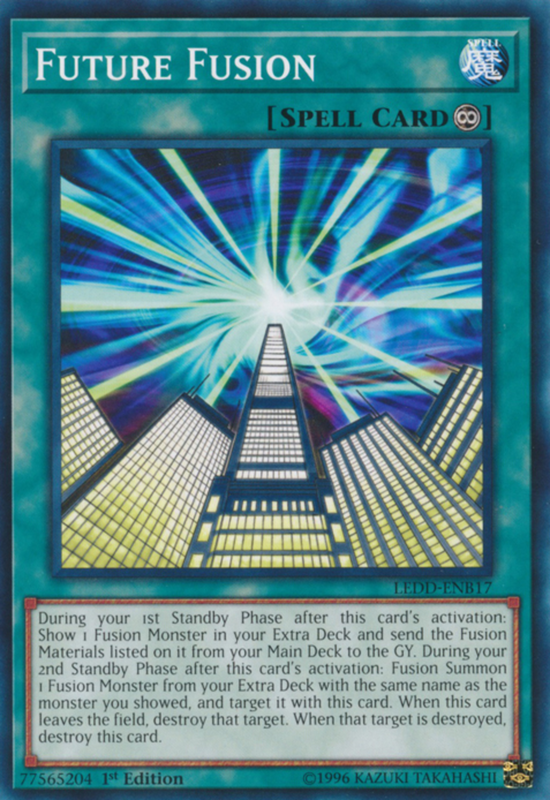 Despite Blue-Eyes being one of the game's oldest cards, Konami continues to offer it new supporters (not to mention tin bundles and other box sets) to keep it relevant in competitive play. From extra deck units to spells to spellcasters, Blue-Eyes strategies come in all shapes and sizes, and as you can see from today's entries, many let you easily supply your graveyard with cards ready to be activated or revive, while a few function best in a pure-dragon deck breed. 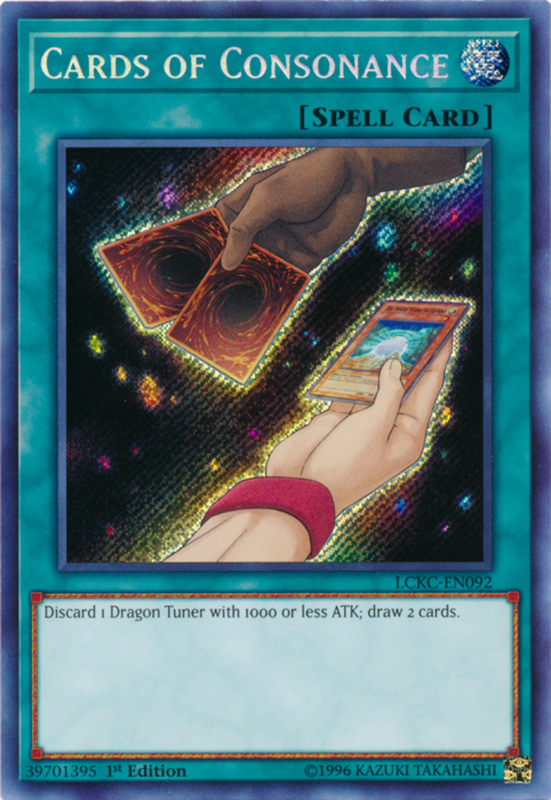 Regardless of the exact route you opt for when constructing your ultimate Blue-Eyes White Dragon build, be sure to stay on the lookout for the inevitable future expansion support cards Konami will release and maintain your competitive edge. But for now, as we eagerly await the new plateaus of our beloved silver dragon, vote for your favorite card and I'll see you at our next Yu-Gi-Oh countdown!